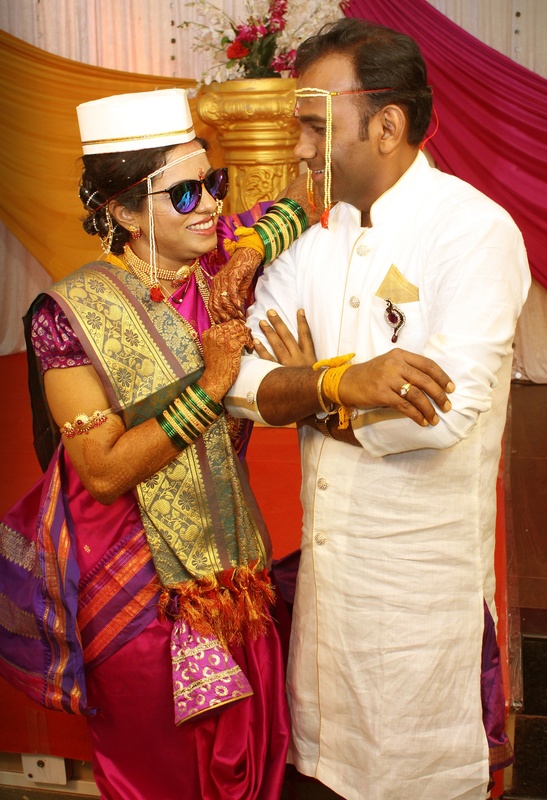 Omkar Dhatkar Photography, Mumbai is a professional photography services company based in Mumbai. 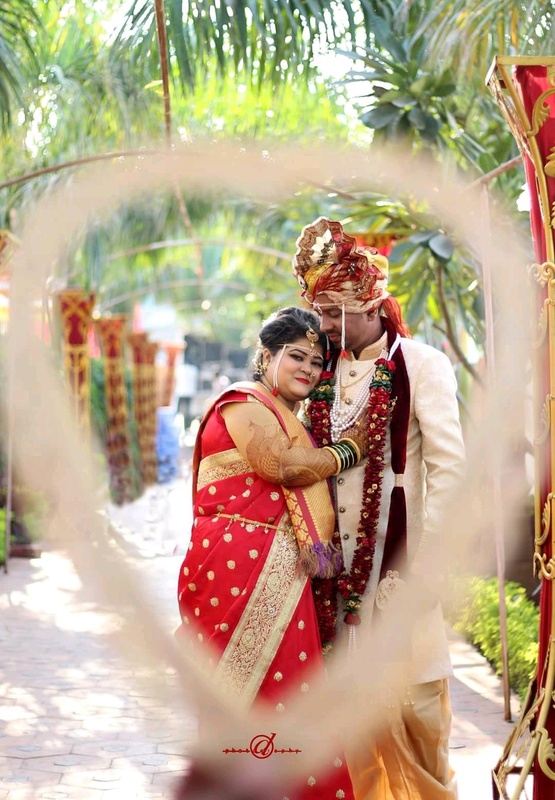 They have been running a professional photography business for 3 years, specializing in Candid Wedding, Hindu Wedding, Muslim Wedding, Indian Wedding, Bridal Portraits, Couple Portraits, North Indian Wedding, Engagement, Pre-wedding Shoots, Reception and Wedding photography. They undertake customized photography requirements. Some of their products and services include Cinematography, T-Shirt, Coffee Mug, Calendar, CD / DVD, HD Videos, Frames and Photobook. They provide services in Maharashtra, Goa and all over India. 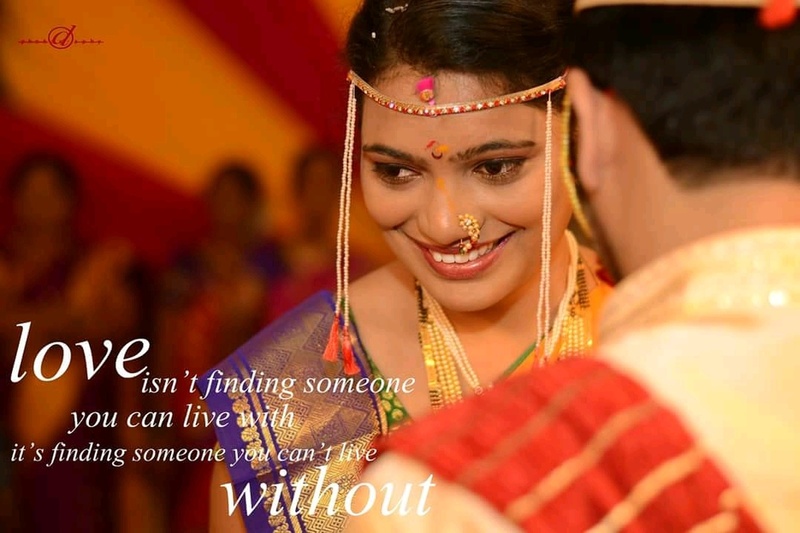 Omkar Dhatkar Photography, Mumbai are proficient in Marathi, English and Hindi. Omkar Dhatkar Photography is a Wedding Photographer based out of Worli, Mumbai . Omkar Dhatkar Photography's telephone number is 76-66-77-88-99, Facebook page is Omkar Dhatkar Photography and address is Worli, Mumbai.. In terms of pricing Omkar Dhatkar Photography offers various packages starting at Rs 35000/-. There are 3 albums here at Weddingz -- suggest you have a look. Call weddingz.in to book Omkar Dhatkar Photography at guaranteed prices and with peace of mind.